At the end of Rannoch Moor, surrounded by breathtaking wilderness lies Scotland's most remote cafe. Only accessible by train or a 20 mile walk, we are here to welcome weary visitors. 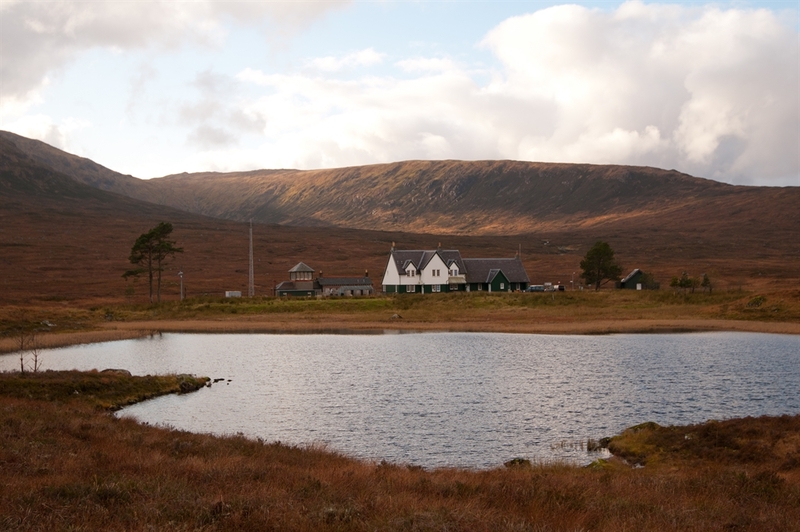 Tucked away in a stunning and unique location, Corrour Station House aims to offer refreshment and a refuge for walkers and visitors alike. Whether it’s a cup of tea or something stronger, home baking or a hot warming bowl of soup we’re open with the promise of a warm and hospitable welcome to whoever should appear at our door through the day.